Dakshina Kannada District has 1 City Corporation, 2 City Municipal Councils, 2 Town Municipal Councils, and 5 Town Panchayats. 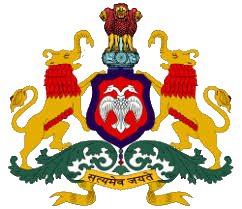 Mangaluru City was upgraded as City Corporation in 1980. It has 60 wards and more than 6 lakh population.